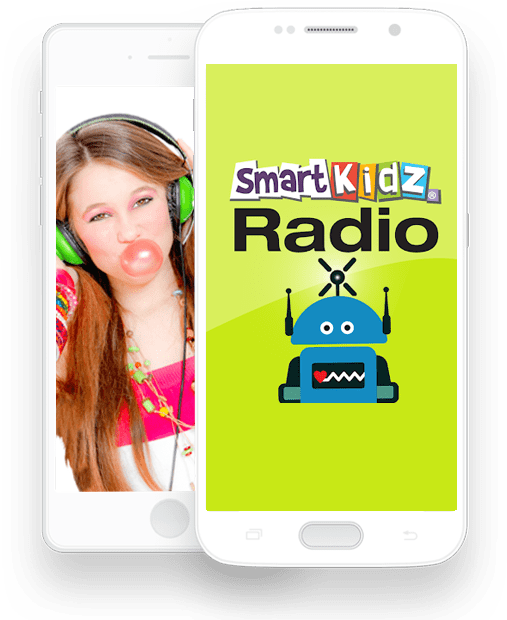 Today I want to tell you about a brand new program from Smart Kidz Media called Smart Kidz Radio. 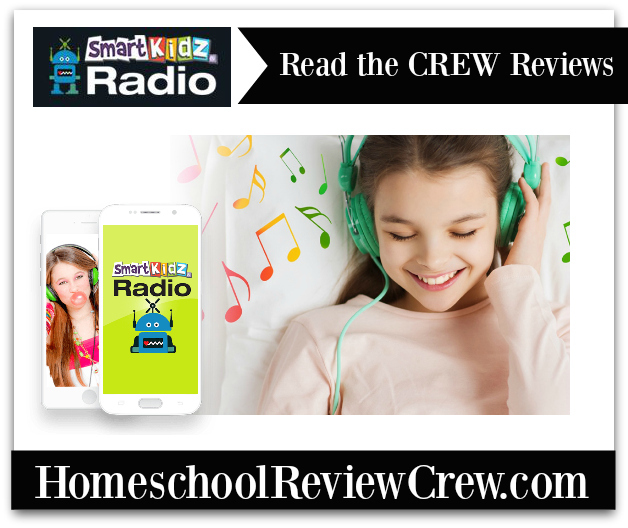 For the last few weeks my kids and I have had the opportunity to review this free online radio station just for kids. In our house we listen to the radio when we do chores. So each night while the dishes are being done and the house is being tidied up you will find the radio on. 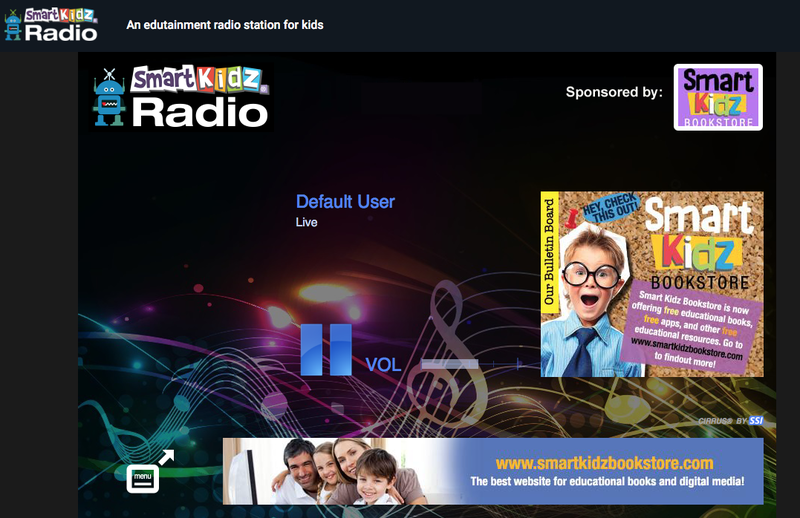 With Smart Kidz Radio I don’t have to worry about what is going to come on and if it is appropriate for my kids. 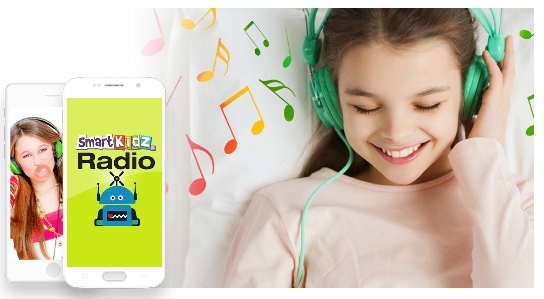 Smart Kidz Media's newest offering, Smart Kidz Radio, can be described as edutainment with hundreds of songs and stories for kids. Accessing this program is as easy as using an internet browser or by using the Smart Kidz Radio App. The App will be available very soon in the Apple Store or the Google Play Store. This new music stream includes original songs to help kids learn valuable life skills. Everything from early learning to good behavior, or general survival skills. You’ll also find a wide assortment of classic fairy tales, everything from Cinderella to Treasure Island, to listen to in the podcast section. The fairy tales are super fun and include sound effects and music in addition to the character voices that read the story. The new music stream is also available with an On-Demand membership which will include access to over 1,000 original songs and stores. A small fee will be charged for this section but it will not affect you from enjoying the free sections. I love that this kids radio is ad-free. That makes it easy to turn on and know that nothing questionable will come up if I step out of the room. All of this goodness is available right from your computer or the App (when available). You can sign up for a free 14-day trial membership to the On-Demand section and see if it is a good fit for your family. See what my CrewMates think by clicking the banner below!